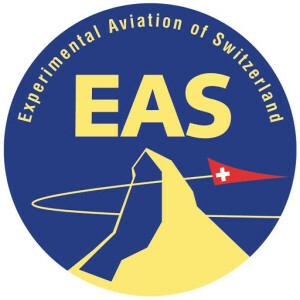 CATTO Propellers has submitted engineering paperwork to EAS (Experimental Aviation of Switzerland) for analysis and approval of propeller design and structural integrity. The engineering and design documentation was a result of rigorous testing performed for ASTM International, the American Society for Testing and Materials, an international organization which develops and publishes standards for materials and systems in a wide range of industries. 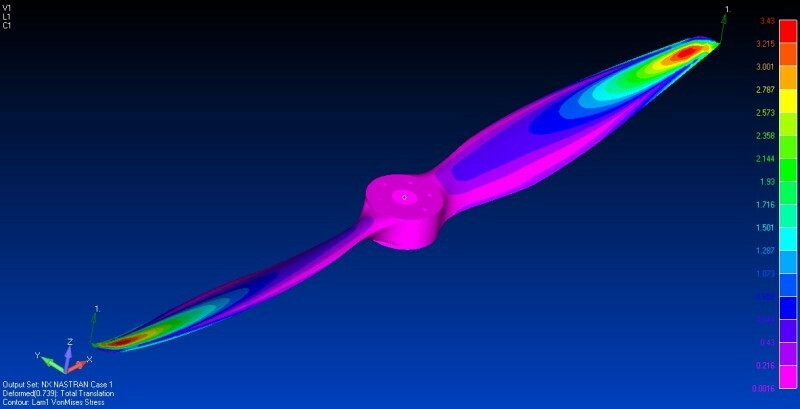 Additional sample data and documentation was derived from CATTO’s production of propellers for LSA (Light Sport Aircraft) manufacturers, including the complete production of hundreds of propellers for the largest LSA manufacturer in the US, Cubcrafters Inc.
CATTO Propellers is already well established in the UK, with approval of propellers on homebuilt aircraft through the UK’s LAA (Light Aircraft Association). In addition to submission to the EAS and LAA, CATTO’s structural integrity documentation is being used in our current goal of earning the FAA’s Airworthiness Certification for the Super Cub type aircraft market with our recent application for FAA Certification. With several certifications pending, we here at CATTO Propellers are excited to gain full certification in existing and new markets, making CATTO Propellers available to a broader range of aviation enthusiasts and professionals for generations to come.